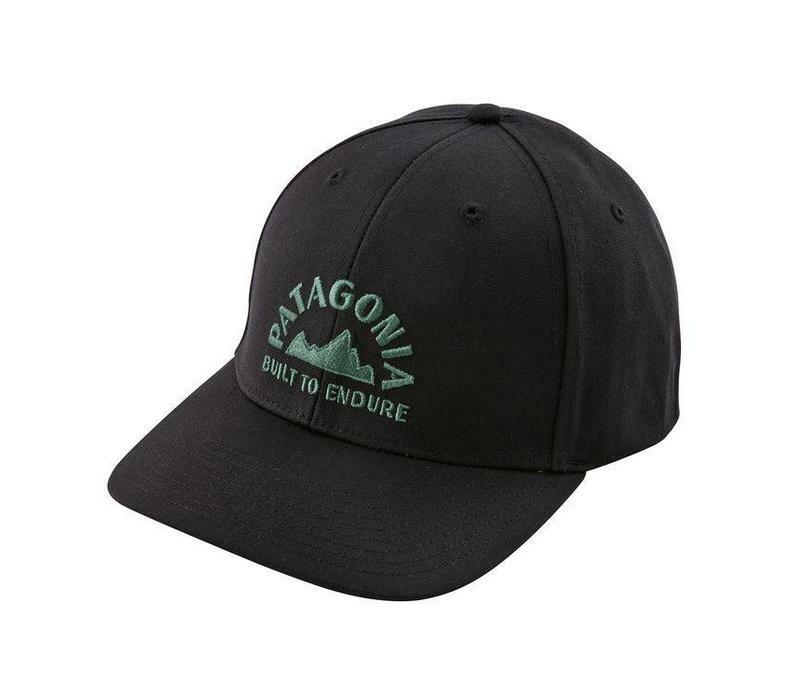 A 100% organic cotton mid-crown hat that’s adjustable, provides full coverage and features an embroidered logo. 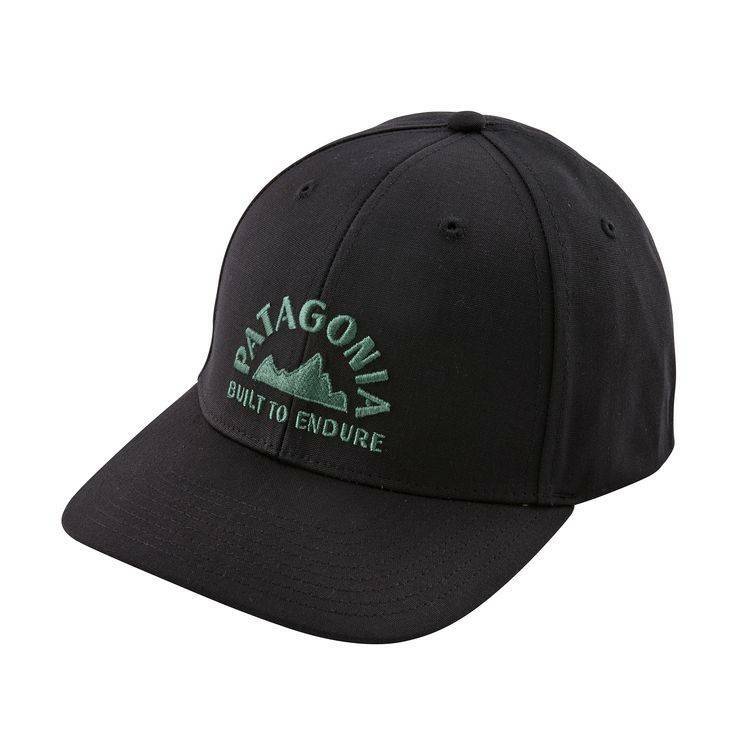 Inspired by the vintage National Park tees of the 70s, the Geologers Roger That Hat is made of 100% organic cotton canvas. The hat has a structured fit, six-panel design and a moisture-wicking fabric headband to keep you comfortable. Mid-crown size and shapeable, the precurved brim provides full sun protection. The adjustable snaps in the back customize the fit. Art by Jolby & Friends.